This is more than just a plain exhibition. To promote our artists we host various art & social events to attract a broader audience and your potential buyers. For artists, we organize networking meetups, workshops, consultations. This festival-like art show attracts thousands of visitors – YOUR ART WILL BE SEEN. Show your art and make new connections. Meet new art enthusiasts and sell your art. All entries are accepted. The digital installation is part of our art show: artwork of all participants is projected at the gallery during the entire show. 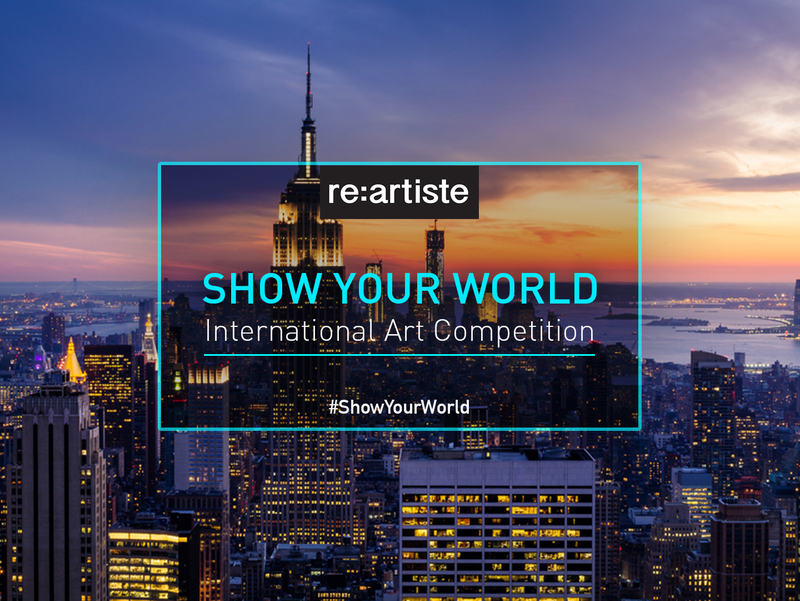 Twenty Winners will display original work at the “Show Your World” exhibition in New York City in October 2018, Gallery MC. 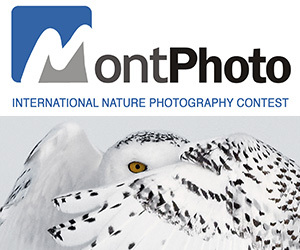 PRIZE DETAILS: Exhibition at Gallery MC, New York City Not eligible to enter? - Find contest where you are. COPYRIGHT: The submitting artist owns the copyright to his/her competition entry as its author. USAGE RIGHTS: By submitting an entry to the art competition the artist gives RE:ARTISTE permission for the entry to be used on the RE:ARTISTE website and its social media channels. The artist gives RE:ARTISTE the right to use his/her name and city of residence for the sole purpose of identifying the artist as the author of the entry.